When England take on Belgium in the 2018 FIFA World Cup this evening, for many it will feel like a Premier League match with a twist. Of the 46 players in the two squads, 35 play their domestic football with a club in England's top flight. But while Jan Vertonghen is used to celebrating Harry Kane's goals for Tottenham Hotspur, the Belgian will be trying to stop him in Kaliningrad. "It might be me against Harry, that would be special," Vertonghen told Spurs' official website. "I play him quite often in training so it would be a good battle." 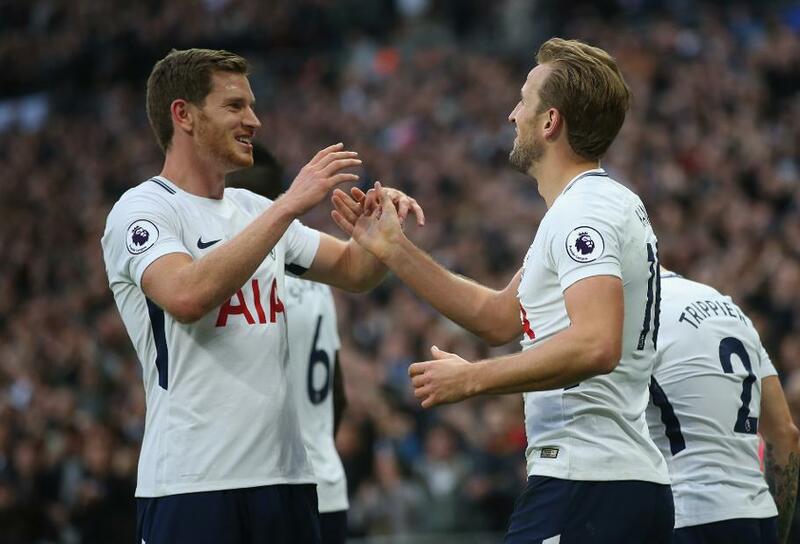 Another Spurs player, Eric Dier, hopes his clubmate Vertonghen will fail in his bid to keep out Kane. He says whoever wins the final Group G match will make it unbearable for the losers when they return to Spurs for the new Premier League season. "It was mixed feelings when we were drawn with Belgium because neither of us are going to want to lose as it will be a real nightmare for next season," says Dier. "I can't think of anything worse than Jan beating England because he will never ever shut up about it! But to be honest, neither will we if we beat them!" 🗣️ "It's going to be extremely special."